Peter Øvig Knudsen holds presentations, talks and lectures in Denmark where he resides. 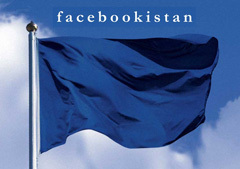 The subjects are drawn from and based on his non-fiction books. A talk about the considerations and challenges one encounters when trying to document reality. Based on the author’s book The Head Shot. Peter Øvig Knudsen’s books: “Hippie 1 – Three years and 74 days that changed Denmark” and “Hippie 2 – The Last Summer” give a day-by-day account of the great experiment of creating a new society on a field close to the village of Frøstrup in Thy during the summer of 1970. In his presentation, Peter Øvig Knudsen talks of the experiment which lasted 74 days and was rooted in the Hippie movement which exploded throughout the Western World in the Summer of Love in 1967, and which for following three years questioned all the standards and rules, indeed everything which Danish society was familiar with. 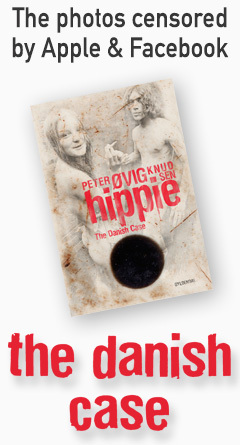 Already during the work on the first volume of the Hippie books, Peter Øvig had decided to record an audio book version together with Carpenter Claus, who besides being one of the main characters in the books had also been a central figure in the Danish music world since the sixties. The result was two audio books in which Peter Øvig reads the narrative and Carpenter Claus composed and recorded music specially written for the text. Together with the pianist Marianne Sonntag, Peter Øvig and Carpenter Claus convert stories from the audio book to live performances interspersed with them both telling stories about the hippie era from two distinct generations’ points of view. The author Peter Øvig Knudsen’s documentary books form a common thread connecting the major dramas during recent Danish history – from the time of the freedom fight against the Nazi occupation, to the hippie movement which was also a young people’s rebellion and the Blekinge Gang. The rebels began as idealists, but when they crossed the line to violence and criminality, events risked getting out of control. And in the worst case idealists become cynics or fundamentalists. With stories from his books, in the presentation Peter Øvig discusses the difference between freedom fighters and terrorists, and when we ourselves use ‘good intentions’ to justify unethical actions. The presentation is also held in a special version for grammar schools and high schools with emphasis on the fact that rebels are always quite young people. In this presentation, Peter Øvig Knudsen gives us an insight into the birth and history of “The Blekinge Gang”. The books follow the story of the gang members through more than 20 years, from the time the gang grew out of the Young People’s Rebellion and the Vietnam War movement at the end of the sixties through almost 20 years of criminality to its culmination with the heist against the Købmagergade Post Office in November 1988. Since their publication the books have raised fierce debate, and following demands by most of the political parties, the Government has consented to setting up a special Blekinge Street investigatory committee, if the secret service fails to get to the bottom of the affair. To write about reality is far from problem-free. 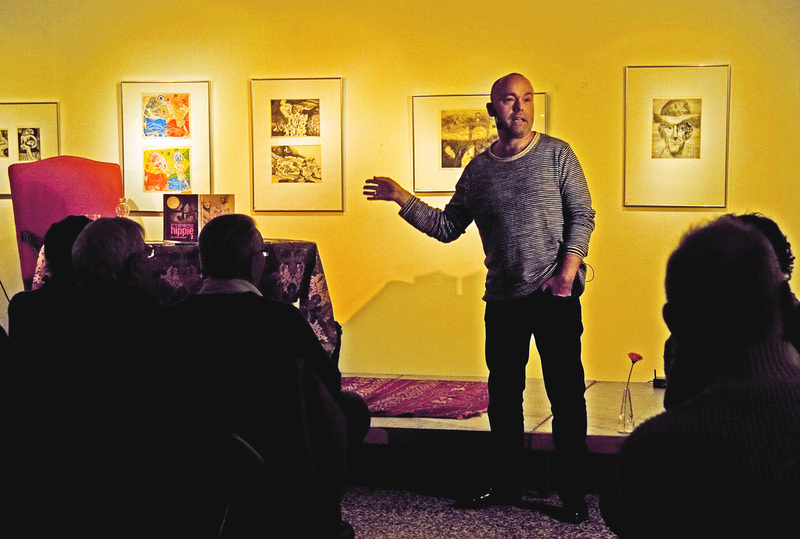 While working on his books about the time of the Nazi Occupation, The Blekinge Gang and the Hippie Rebellion, time and time again Peter Øvig Knudsen encountered different stories about the same events. This obliges the documentarist to select which versions he finds most credible, and subsequently account for his selection. Using examples from his comprehensive research, Peter Øvig discusses what we as human beings can remember of our own lives and what we prefer to forget. And he asks whether we are able to give a true account of the past at all.